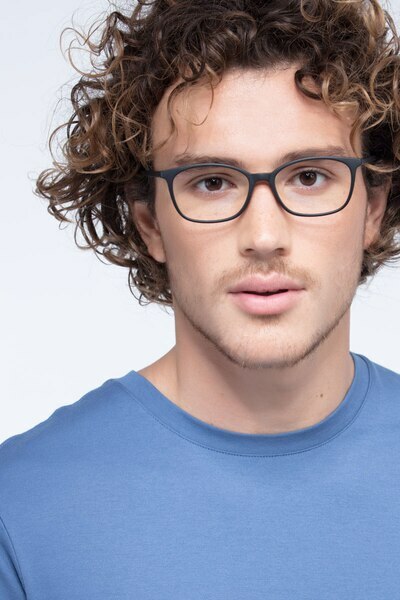 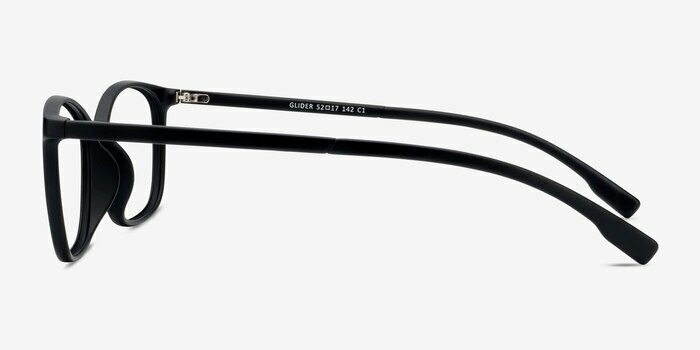 These “Glider” eyeglasses have a sleek, full-rimmed, rectangular classic look that is sure to make them a highlight of any ensemble. 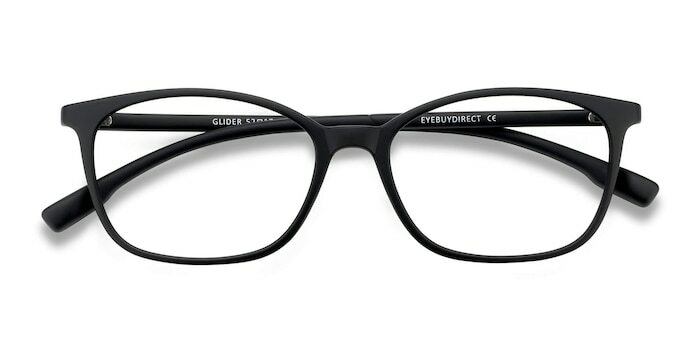 They are made with flexible black plastic that is sure to help you glide through life. 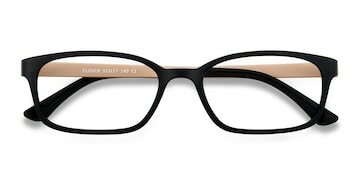 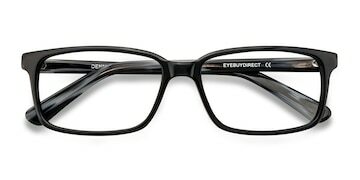 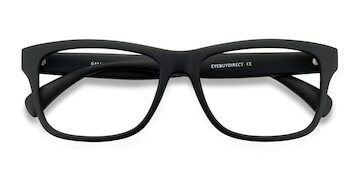 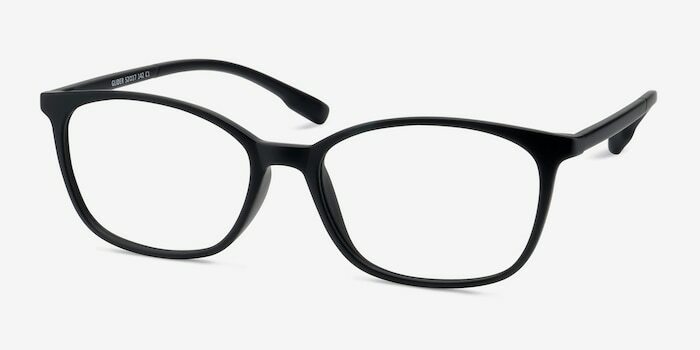 These fashionable frames are durable and built for any gender. 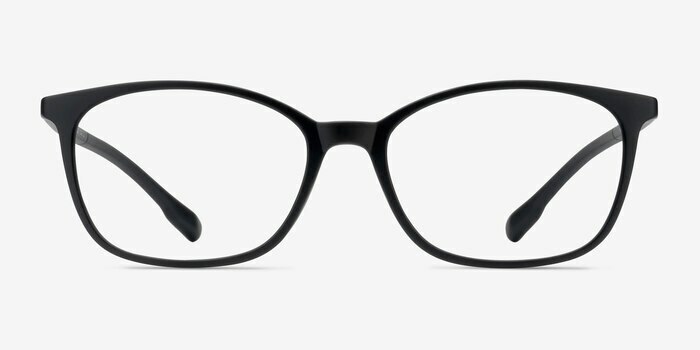 Great for, great feel, lightweight, cute color, AMAZING PRICE.